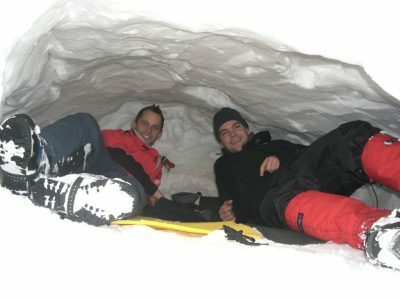 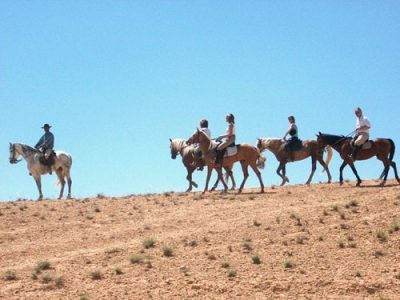 We offer many different types of activities to suit all ages and abilities. 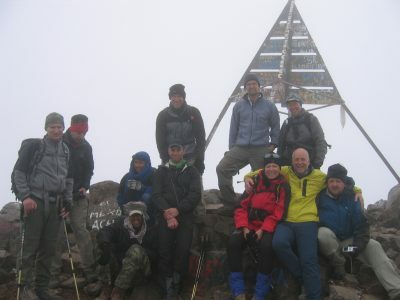 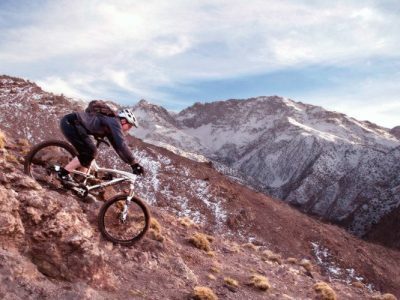 Activities can start on any day and can be tailored to your requirements. 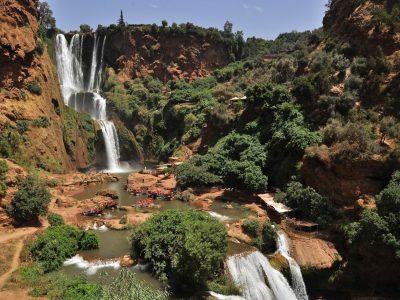 Showing all treks and tours. 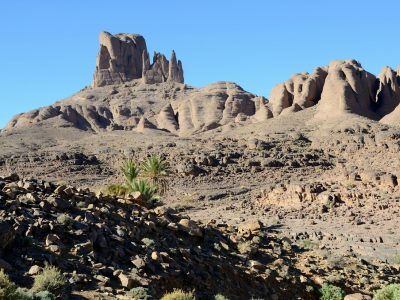 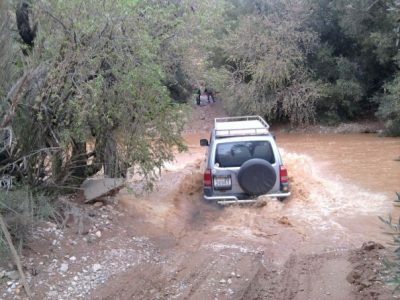 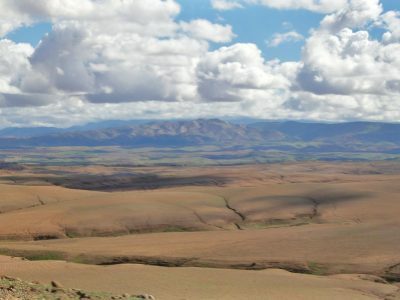 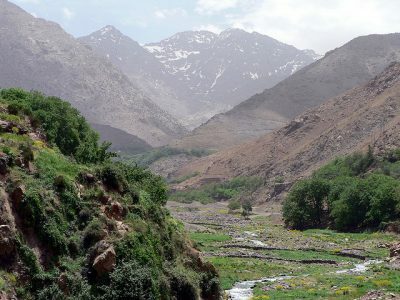 4X4 Day trip to Desert Agafay & Explore Lake Takerkoust at the foot of the mighty High Atlas Mountains with a choice of easy or challenging trails. 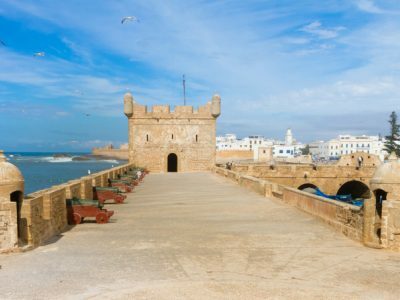 Essaouira Know as Mogador until the 18th century, Essaouira was occupied by the Portuguese in the 16th century and still shows traces of this occupation. 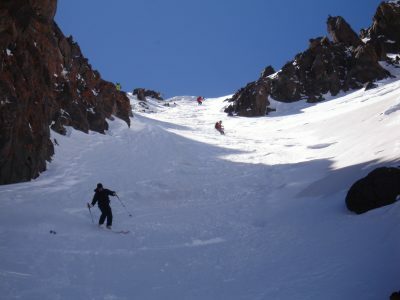 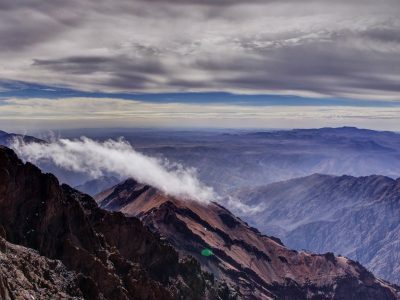 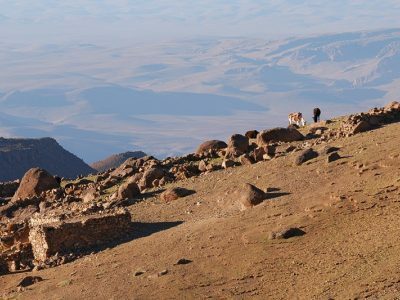 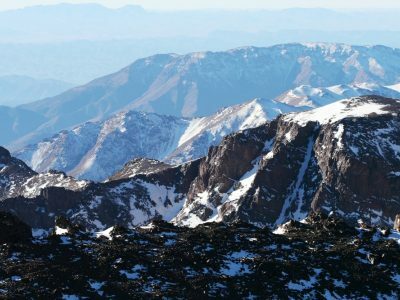 The road climbs, offering unrestricted view of the region, until to reach the Tizi nTichka pass 2260 m which is always windswept and sometimes closed by snow during the winter months. 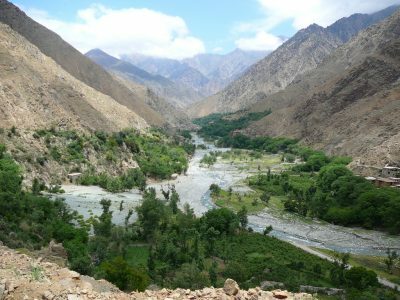 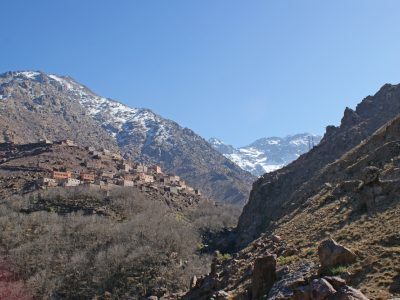 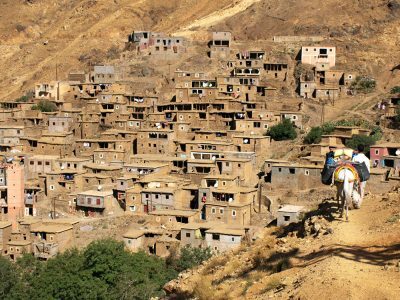 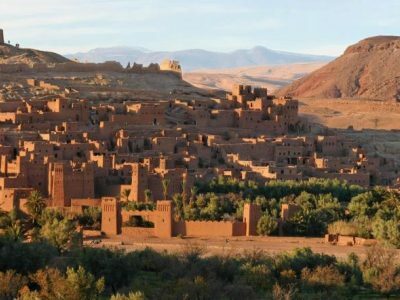 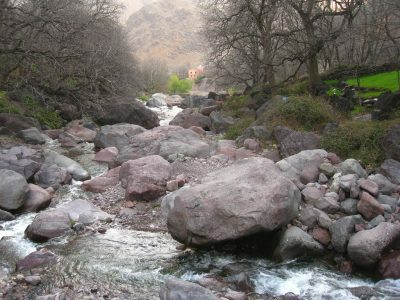 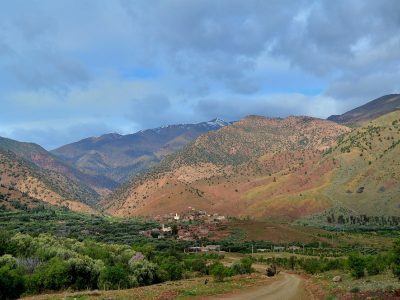 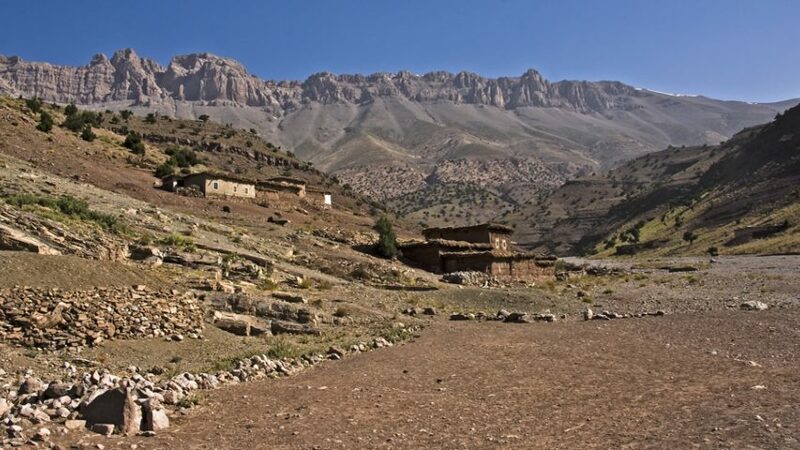 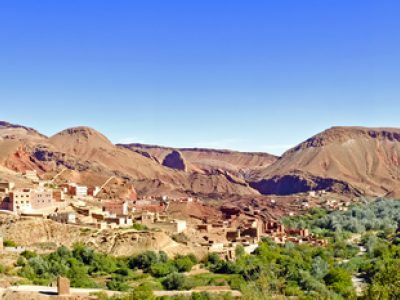 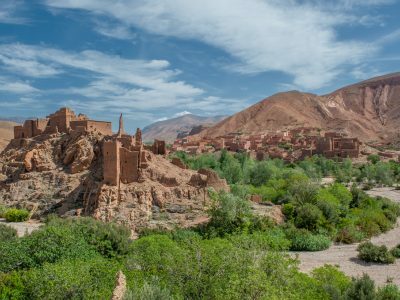 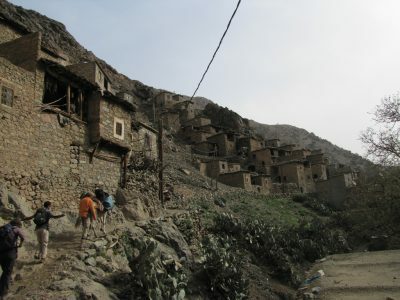 Travel to Ourika Valley and enjoy Moroccan nature,Enjoy the stunning landscapes of the Ourika valley and experience the traditional lifestyle of the Berbers of the high Atlas mountains. 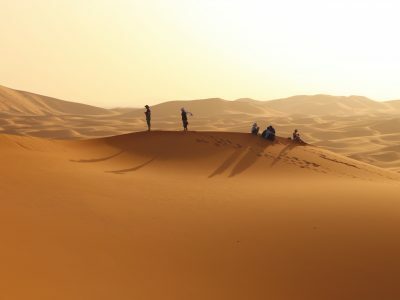 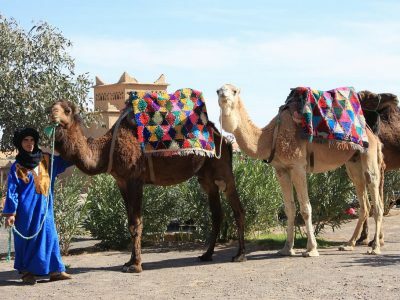 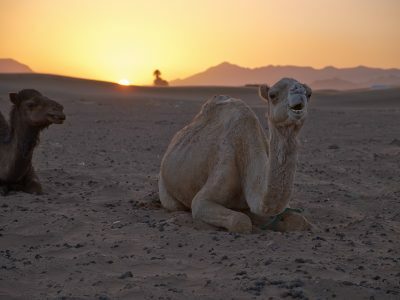 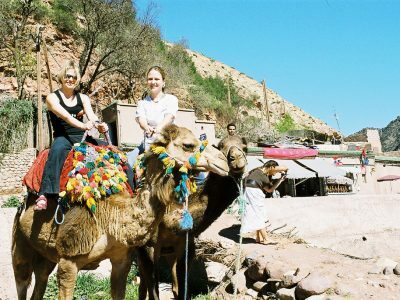 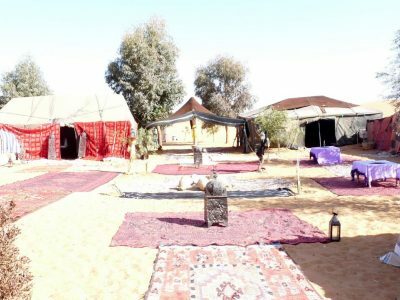 Zagora desert tours from Marrakech to experience Zagora Camel treks to the desert. 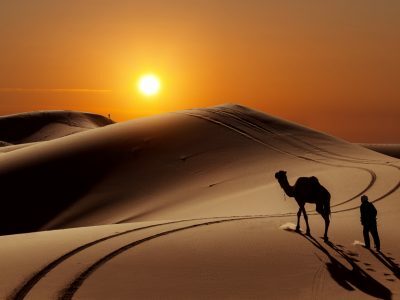 An ideal desert introduction for those with limited time.